Hello fellow Flawless Face fans! 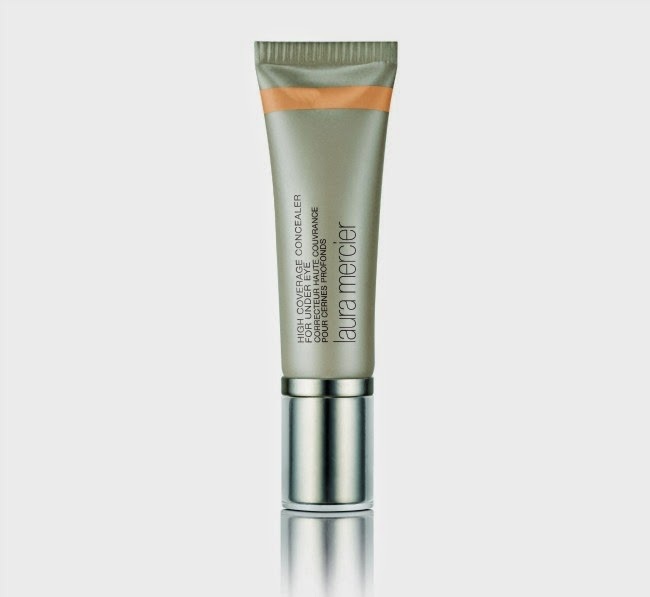 When it comes to primers and looking your best for the camera, no other brand does it better than Laura Mercier. The difference is remarkable. On cam it looks fresh and make-up free - which is the way proper make-up should look. I have yet to try a product that works better than her primer sets. If you're a long-term fan like me or just newly curious, here's a new product that will stump last year's and is a good investment for any first-time buyer. 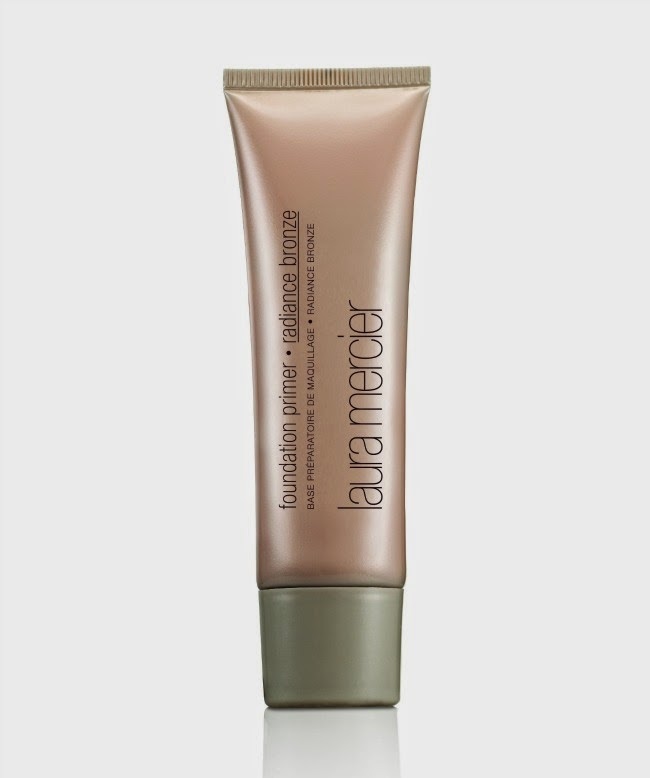 One of my favorites ever, Laura Mercier's Foundation Primer Radiance but now in Bronze! Laura's Foundation Primer Radiance, Tinted Moisturizer and Loose Setting Powder are 3 of my make-up kit staples. You can wear all 3 together layered for more coverage or each one on its own depending on what particular look you're in the mood for that day. When it gets too hot to put any moisturizers on my face, I use the loose setting powder. When I just want a clear, semi-matte finish, I use tinted moisturizer, when there's extra time, I set it with the loose powder. When I want to look younger, fresher and lend a dewy appearance to my look, I use the Foundation Primer Radiance. Laura Mercier's Foundation Primer Radiance never fails to put a youthful glow on my face. I love love love it so much and now that it's out in bronze, I can look radiant and sun-kissed at the same time! Crucial to perfecting the Flawless Face technique is the right concealer and now it's made even more simpler with the new Laura Mercier High Coverage Concealer which not only conceals but also de-puffs and brightens your under eye skin! It comes in 12 highly pigmented shades to match your skin tone exactly. Safe to use even on people who wear contacts. Like I mentioned earlier, another everyday staple of mine is Laura Mercier's Loose Setting Powder. It used to come in a large tub that's quite difficult to take around in the purse for mid-day re-touching. So great news, it now comes in a travel-friendly stylish compact! For pictorials, Laura's invisible loose setting powder is an imperative step in the over-all flawless process. Her loose setting powder not only helps to keep your make-up on longer, it also has the ability to absorb oil and reflect light for visibly smooth, camera-ready skin. 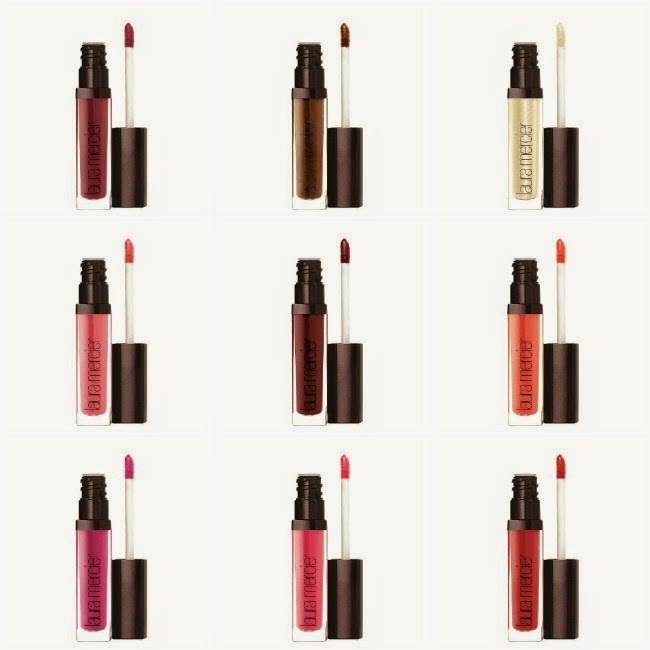 Laura Mercier Lip Glace in 13 new shades! Still with the non-sticky, high shine finish we all love. Lip Glace's also contain essential oils and vitamins to keep our lips hydrated at all times. Something I haven't personally tried yet but looks promising from what I've read. First off, it doesn't transfer to your clothes nor oxidize. Weightless on skin and suitable for all skin types, it's supposed to lend a "from within glow" to your face by its ability to "wake up the skin" and make it look radiant and healthy. 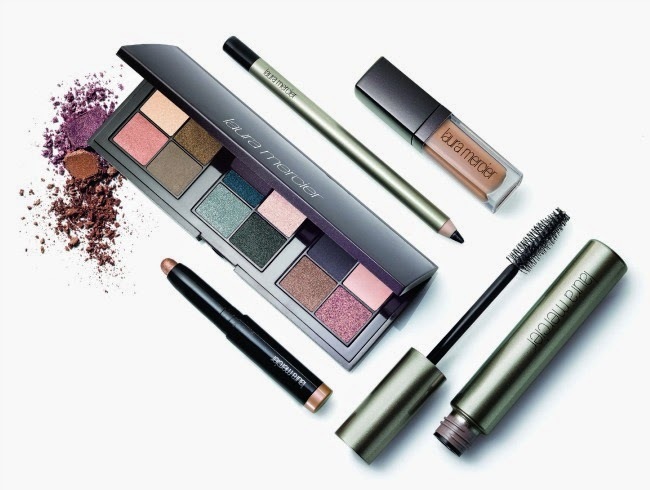 This limited edition set contains everything you need to create the perfect modern eye for any occasion - it also saves you a lot of money. It's a great beginners kit and also perfect for someone who'd like to convert to using LM or someone who's always on the go and travelling. All that for only Php3,450 but hurry, it's Limited Edition. This kit will definitely save you several thousands and I'm pretty sure you'll love it. Apply Eye Basics all over eye lid (including brow bone) to create the perfect canvas for eyes. This creates a great base for colour and helps shadow and eye makeup wear longer. Sweep lighter shade of Eye Colour all over the eye lid, from lashline to brow. Blend well, as this acts as a base and highlighter for deeper shades. Follow with an Eye Colour midtone shade in the crease. Blend together the deeper Eye Colour shades over lid, which will add soft definition. Apply to the lower portion of the eye lid, from the lash line half way up to the crease. Choose your liner from Caviar Stick Eye Colour or Longwear Crème Eye Pencil—or use both for extra impact. This lighter Caviar Stick shade can be used to add shimmer and highlights, while the darker longwear Eye Pencil is perfect to define and line upper and lower lashline. Create the dramatic look of false lashes with layers of Faux Lash Building Mascara on both upper and lower lashes. Wiggle the brush up through the lashes, from root to tip. 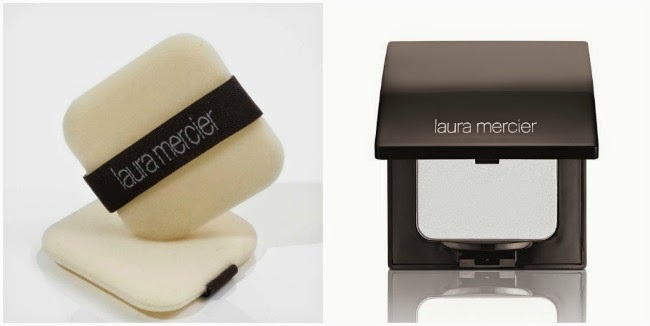 Laura Mercier is available at The Beauty Source of all Rustans Department Stores nationwide.